Want to join a crew and make a difference in your community? Know anyone who does? Women are strongly encouraged to apply! 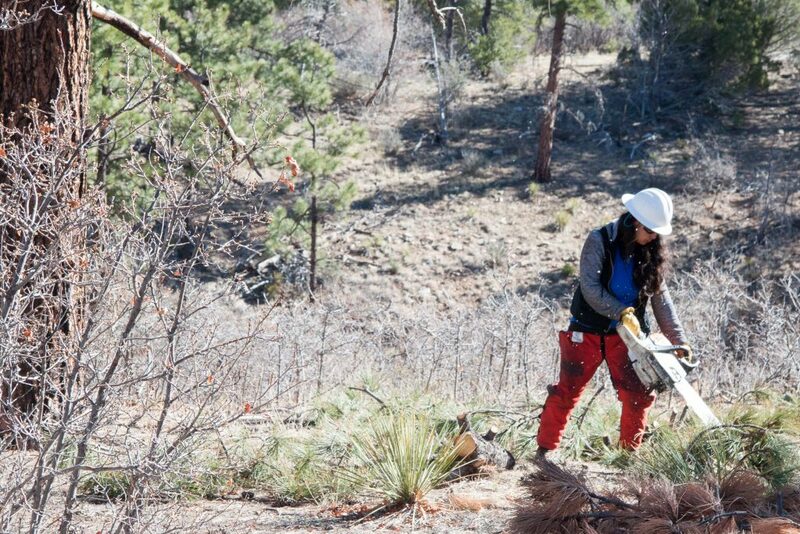 Rocky Mountain Youth Corps is a stepping stone to new opportunities. We inspire young adults to make a positive difference in themselves and their communities. Through training and service, Corpsmembers discover their potential for healthy, productive lives. Rocky Mountain Youth Corps recognizes young adults as the trailblazers of the 21st century and beyond. RMYC is recognized nationally as a valued leader in the Corps movement, excelling in community service and positive youth development to advance the next generation of change makers.